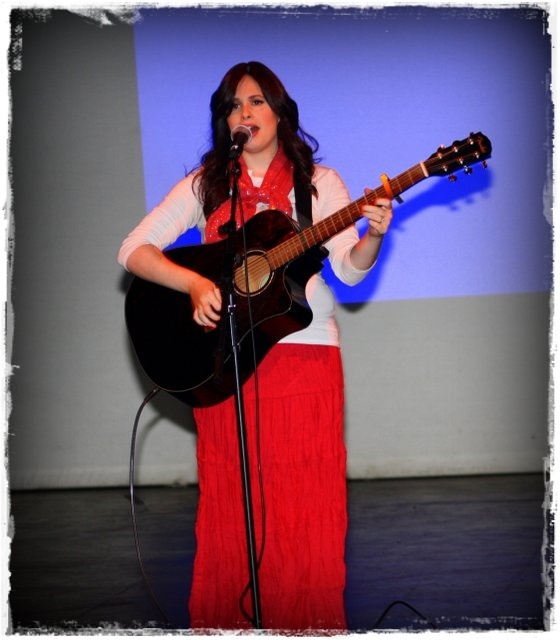 Emerging Songwriter/Composer Launches Debut Album ‘Silent Prayer’ in a Sell-out Concert. Hundreds of Melbournewomen were wowed last week at the official debut concert of the music album Silent Prayer, launched by its composer/songwriter Rivka Leah. 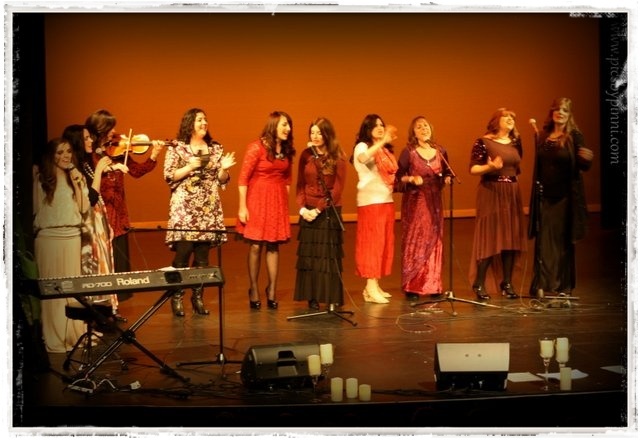 Performed to a capacity audience at the Randall Theater on 28th Adar, the impressive line up showcased the album’s singers and a star-cast of musicians and dancers. Concert-goers found themselves deeply moved and inspired by the message of unity that the collaborative performance imparted. 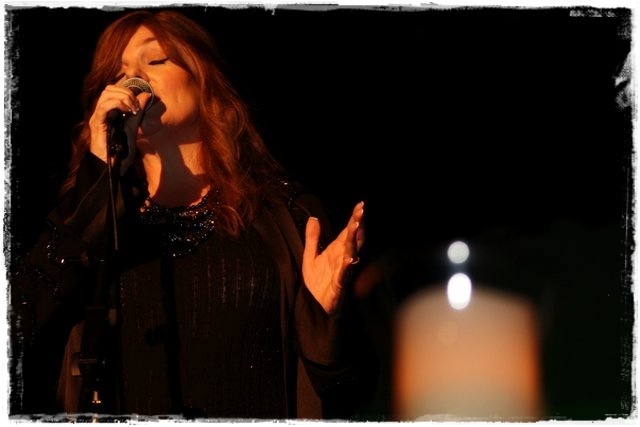 With a fusion of folk, soul and classic pop, the evocative compositions are refreshingly original. 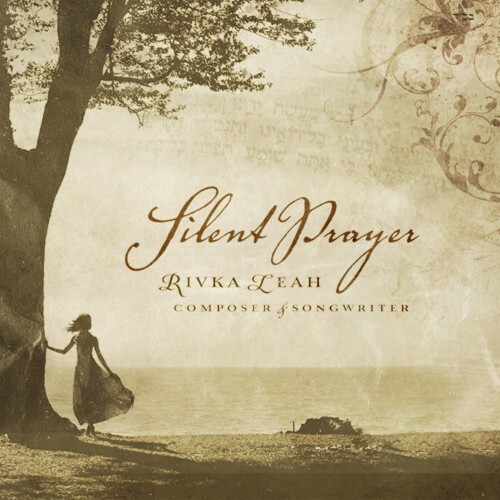 Rivka Leah’s poetic lyrics are deeply touching yet upbeat, with messages drawn from her own life experiences and Chassidic teachings close to her heart. The exceptionally polished musical arrangements by Robyn Payne of Admusic add depth, sophistication and soul to the collection. “We all have an ability to connect to the divine,” says Rivka Leah. “In essence, silent prayer is the soul speaking as we go about our daily lives – that’s what I hope my music gives voice to”. 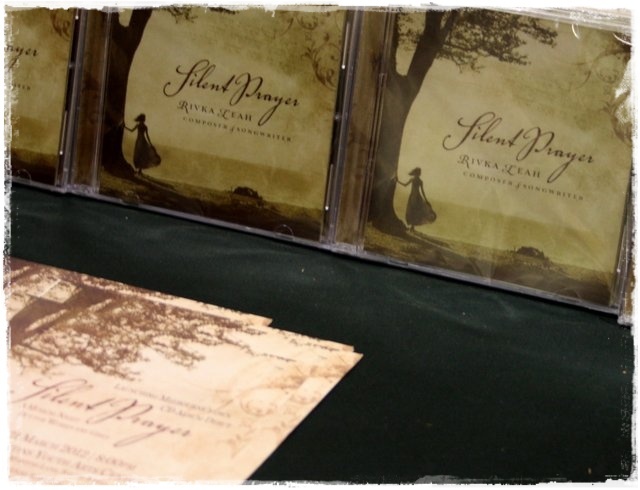 Distributed by Aderet Music, Silent Prayer is available online at www.mostlymusic.com and Judaica stores across America. 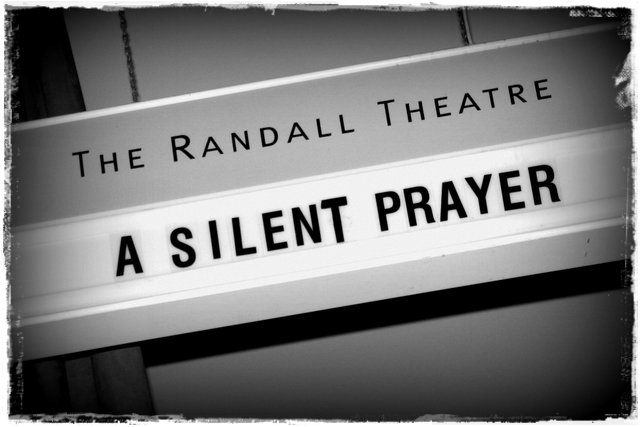 To meet the cast and the story behind Silent Prayer, women and girls are invited to view the online video featurette at www.rivkaleahmusic.com. 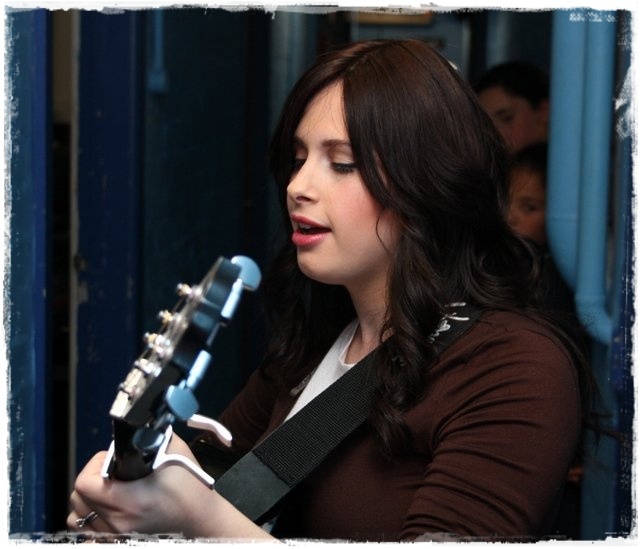 Rivka Leah you ROCK!!!! Working with you was an honor and a pleasure!